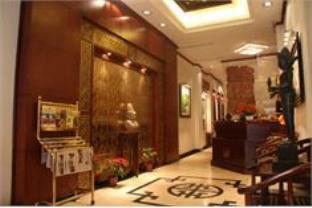 The Golden Rice Hotel is located in Hanoi making it one of the best hotels to stay at while in town. The Golden Rice Hotel boasts a convenient location with modern amenities in every guestroom and superb service. Room amenities include television LCD/plasma screen, air conditioning, television, internet access – wireless. The amenities and services offered at this Hanoi accommodation include room service, shops, 24hr room service, laundry service/dry cleaning. The Golden Rice Hotel creates a balance of rich culture and modern convinience to ensure you a memorable stay. To book a room at the Golden Rice Hotel, please select your dates of travel and complete fill out our secure online reservation form. 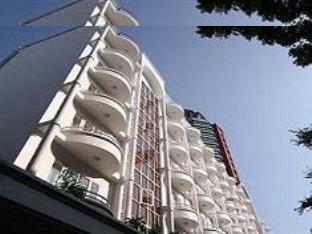 Golden Rice Hotel location on Hoan Kiem District - Hoan Kiem Lake map is not available.